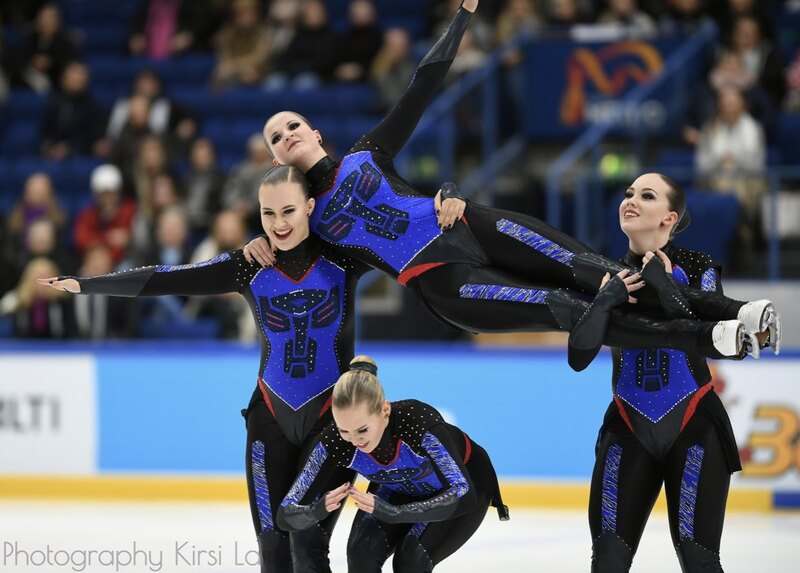 The 2018 World Champions Marigold IceUnity is traveling to Japan this week. The famous team from Finland has been invited by a Japanese television to shoot a new year show. The national champions from Tokyo Jingu Ice Messengers are also involved. Interview with the captain of Marigold IceUnity, Camilla Sundgren. What are you doing in Japan? Camilla Sundgren: We’re going to compete against Jingu Ice Messengers in a Japanese TV show with our free program ”Transformers”. We are not entirely sure what is going to happen but we’re excited that they invited us and we’re going to enjoy every second of this amazing trip! How were you selected to participate in this project? Japan wanted the World Champions to compete against their national team in a TV show that is published in Japanese television at New Years. The show is called “World’s number 1 meets Japan’s number 1”. What is the trip planned for you? We’re flying to Tokyo and have some time there to do sightseeing! Then we’re going to Nagano by bus where the filming will take place. We will be able to practice in Nagano for a few days and on Wednesday (19.12) we are flying home! Did you have time to prepare for this? We’re going to perform with our free program and have a good base from the 2nd qualification, that was held in Finland the previous weekend. We had a couple days to practice at home before we left for Japan! 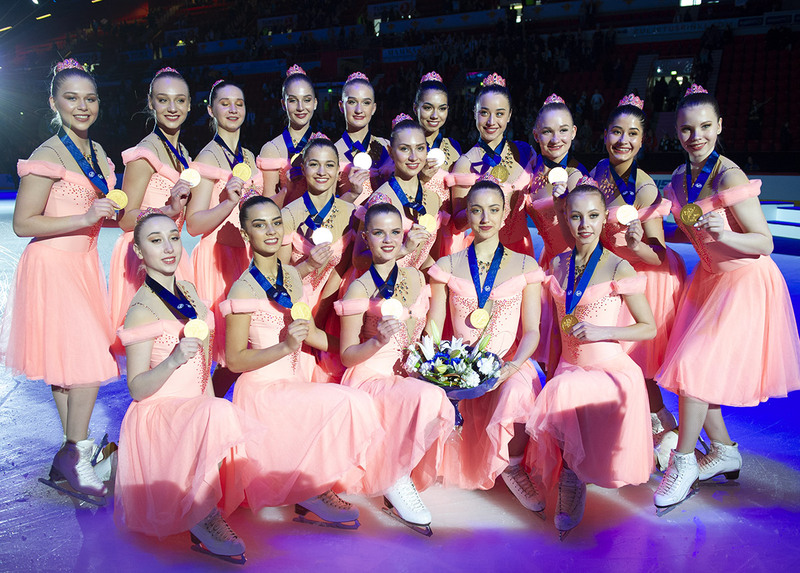 Have you planned to meet other synchro teams there? It would be fun to meet as much of the Japanese synchro teams as possible! We’re not sure yet who will be in the audience when they film the show. They’ve said that the audience will include skating fans, so hopefully, we will have the time to meet them! Personally, have you ever been to Japan? I’ve actually not ever been to Japan, just Shanghai for the Shanghai Trophy! I’m so excited to see what Japan and especially Tokyo is like, I have always wanted to go there. A word also on your incredible start of the season ... You won the first two qualifications in Finland! We’re feeling very proud of ourselves! We have been working very hard and determinately but still, we feel that we have so much more to give to fulfill the potential in both of our programs! So we will continue to work on both of our programs and can’t wait for our first international competition in Salzburg in January! After these two victories, what are you working on? 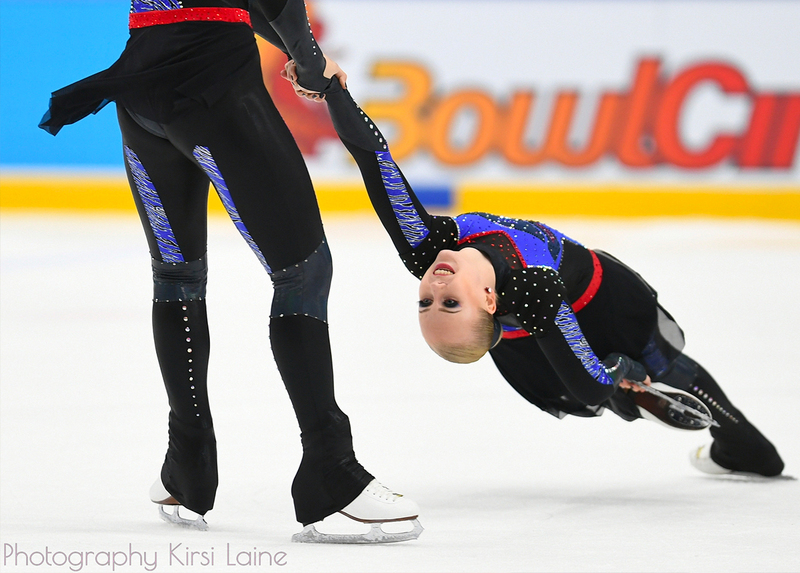 From now on we will start to focus on technical consistency and improving our skating skills towards perfection! We will also work on the interpretation of our both programs, that we will be able to? Which international competitions will you participate in? We will be participating in Mozart Cup in Salzburg, French Cup in Rouen and the Universiades in Krasnoyarsk!